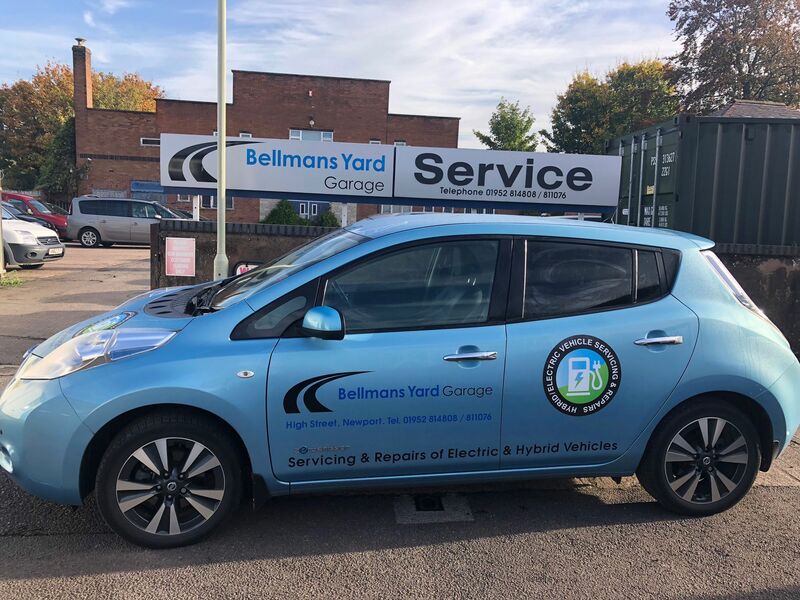 At Bellmans Yard Garage in Newport, we have a team of skilled technicians that possess over a century of combined experience, making us highly capable at the servicing, repair and improvement of various car and light commercial vehicle brands. 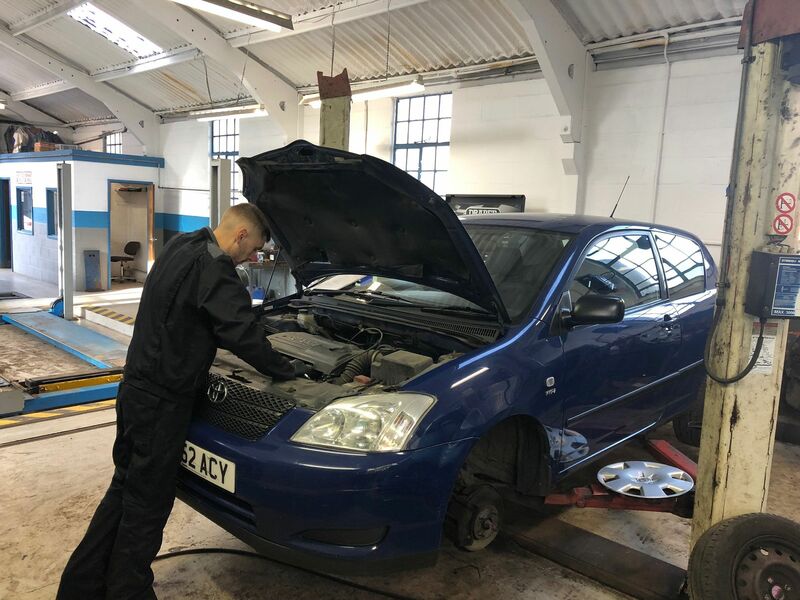 From vintage and classic motors, all the way to the latest models of cars and vans, we’re here to ensure safety and performance whilst you’re out on the road. 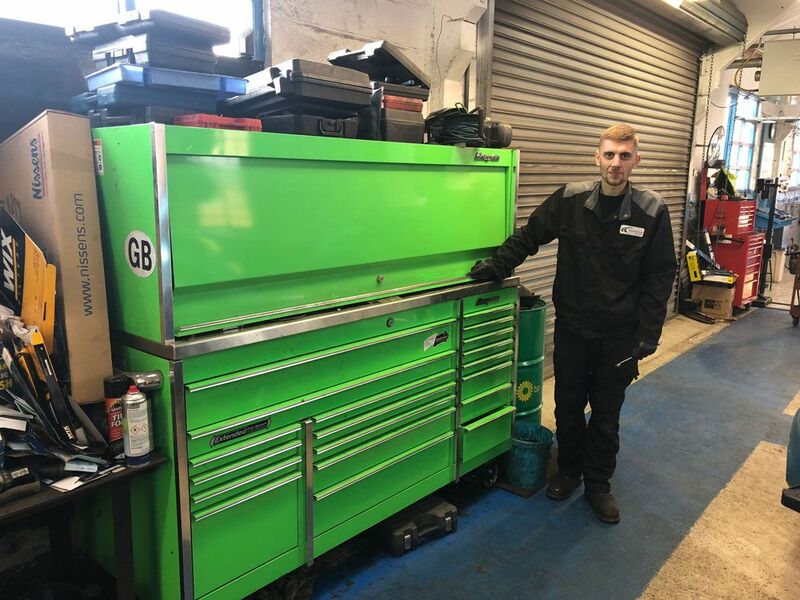 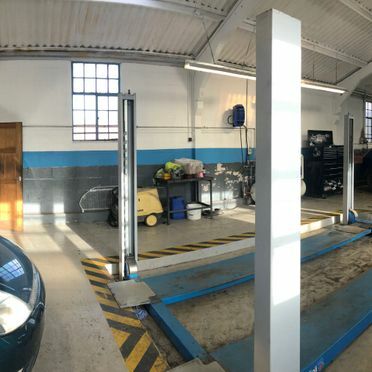 Bellmans Yard Garage’s MOT station presents technicians with a wealth of experience alongside the highest quality equipment. 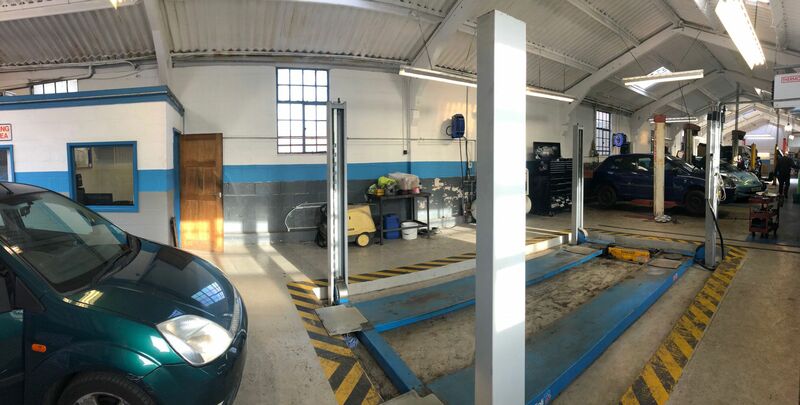 Our technicians offer a range of services designed to enhance the overall performance of your car. 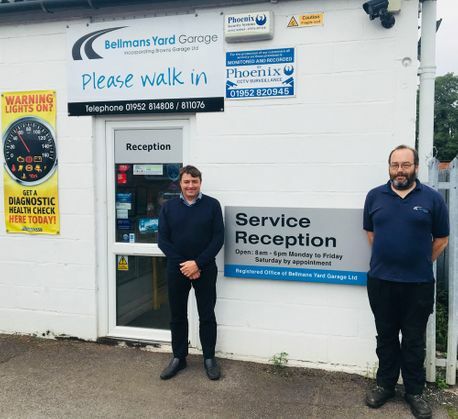 Bellmans Yard Garage has been going for over 60 years, with Paul Briscoe joining in the 1980s and taking over the business in 2011. 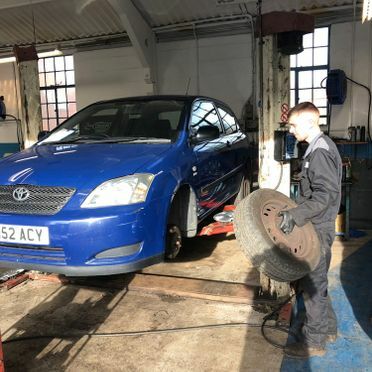 Since then, he and his team have continued the company’s tradition of offering the best service for miles around. 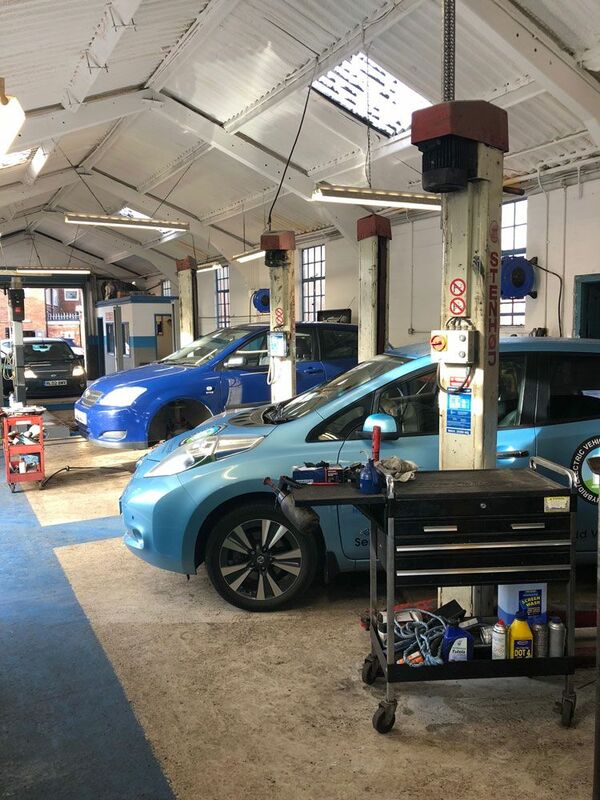 This is achieved by treating each customer as an individual and providing a professional, friendly and tailored approach every time. 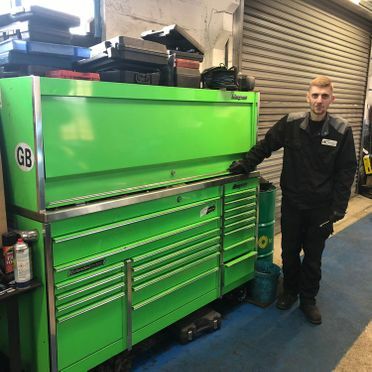 By listening to our customers’ unique needs and applying our advanced skills to the task at hand, we can locate problems and fix them quickly and affordably. 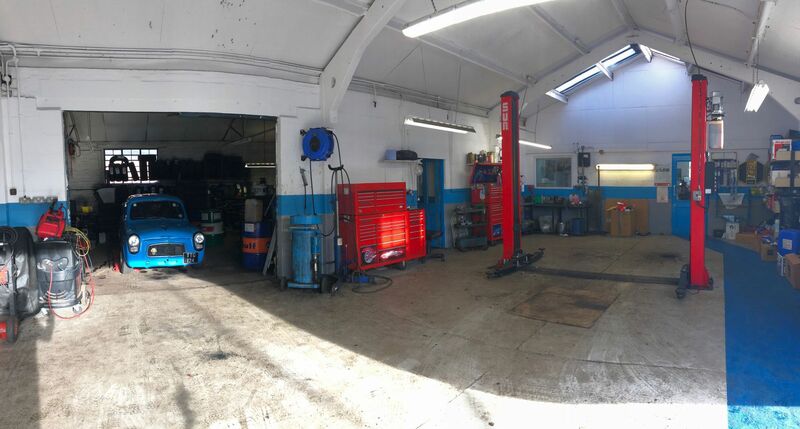 We never sell anything that you don’t require, as our sole mission is to keep vehicles in top condition and their owners safe and happy. 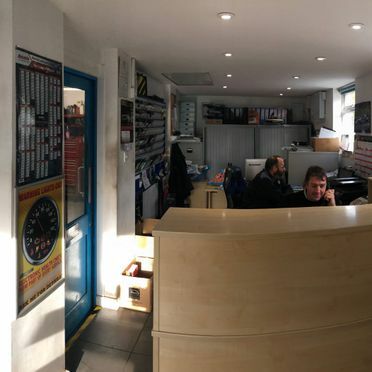 We have a great location right in the centre of Newport. 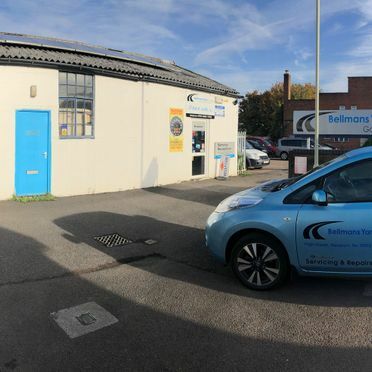 You’ll find us tucked away just off the main High Street – simply turn down the narrow road called Bellmans Yard between Number 45 Gift Shop and Nock Deighton Estate Agents. 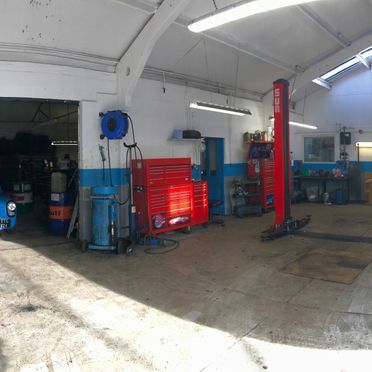 Drive to the end and you’ll see our welcoming reception. 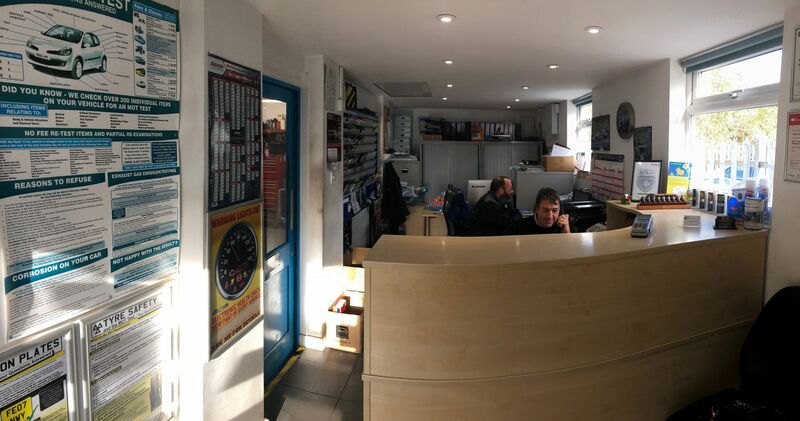 We’re open 8am-6pm Monday-Friday and Saturdays are by appointment only. 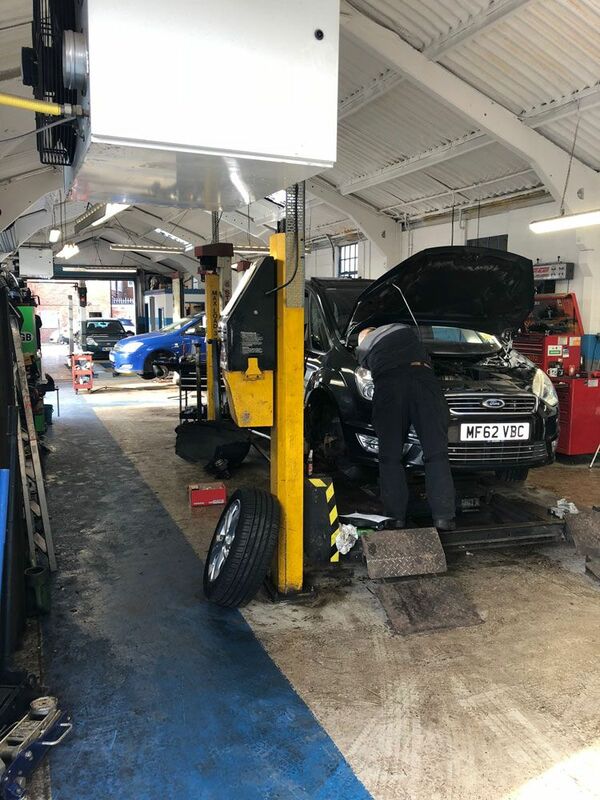 With lots of popular shops and coffee spots nearby, most of our customers do a bit of shopping or grab some lunch if their vehicle is only in for an hour or two. 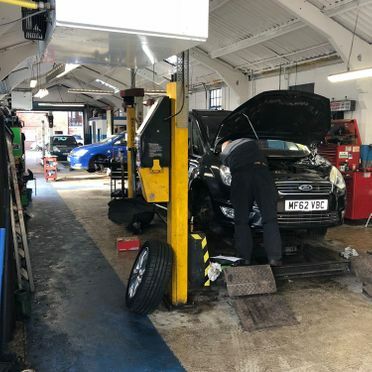 Many people consider MOTs an inconvenience and an unwanted expense. 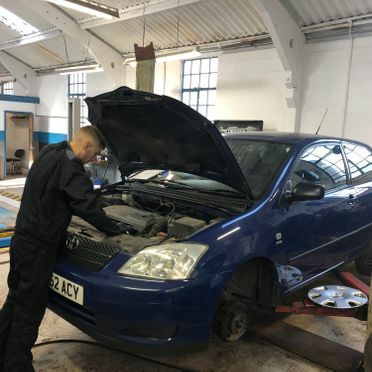 However, it’s important to see the value of your annual MOT, as it’s not only a legal requirement, but also ensures that your vehicle passes all of the checks that deem it fit for driving. 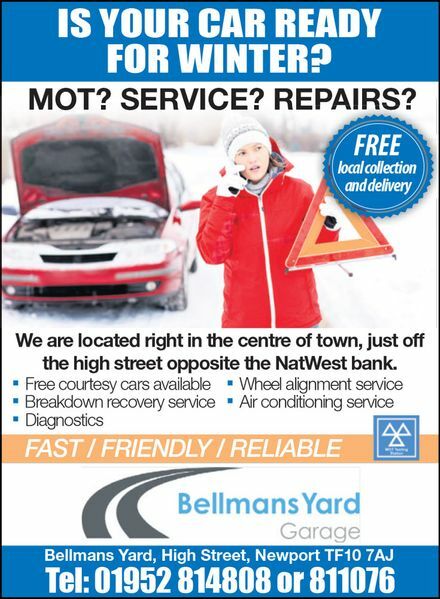 Book your MOT at Bellmans Yard Garage by calling 01952 814808 or 01952 811076. 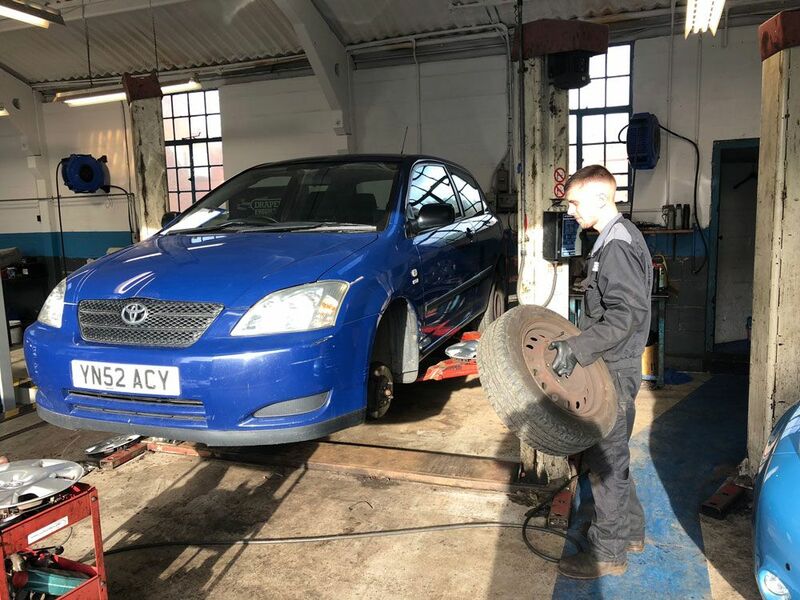 We urge vehicle owners to remember Right2Choose, which states under UK law that you have the right to choose where you take your car for servicing without having to worry about invalidating the manufacturer’s warranty. 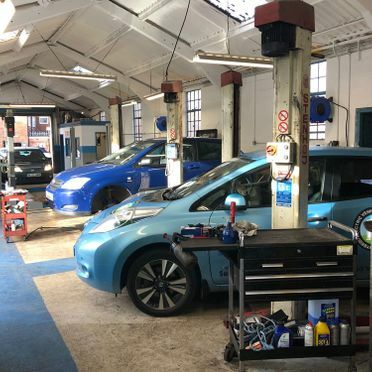 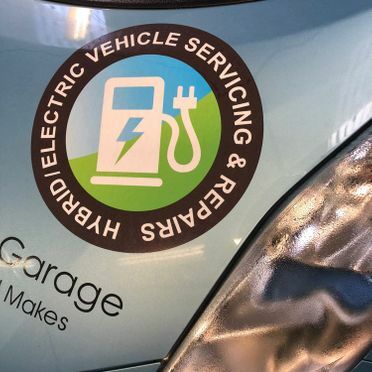 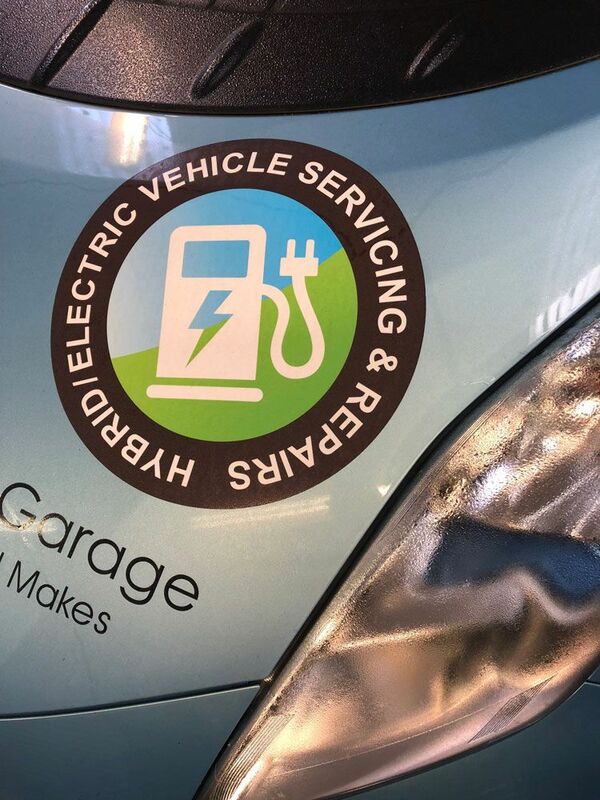 This applies no matter what your vehicles' age, allowing you to take your car or van to any independent garage, franchised dealer or autocentre. 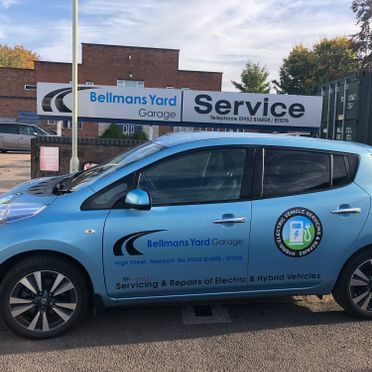 Bellmans Yard Garage is a member of the Newport Chamber of Commerce.